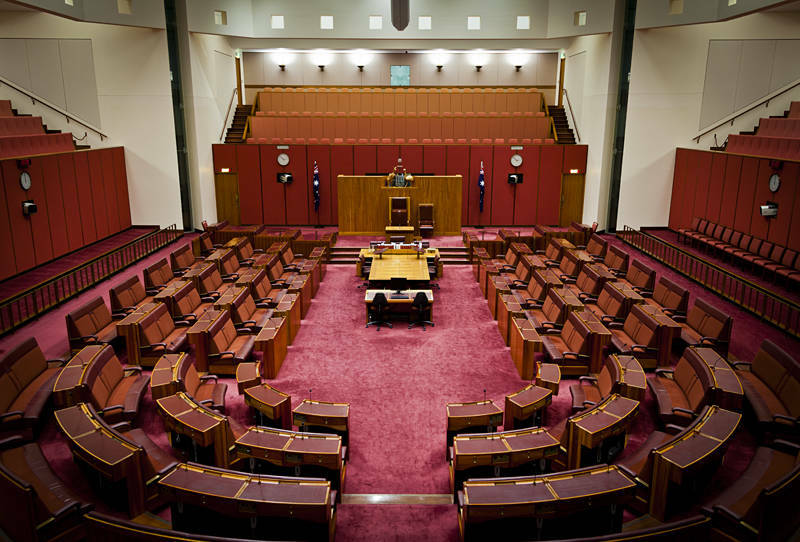 This is Australian Senate in Parliament House, Canberra. Along with the House of Representatives these two elected houses make up the Parliament of Australia. This image has been accepted for Stock Photography at Dreamstime and is available for download here.